What happens if I’m pregnant and I need dental care? Hopefully it never comes to that, but the health of mom is just as important as the baby’s. Generally, we don’t like to do anything until the baby is born, except for cleanings. 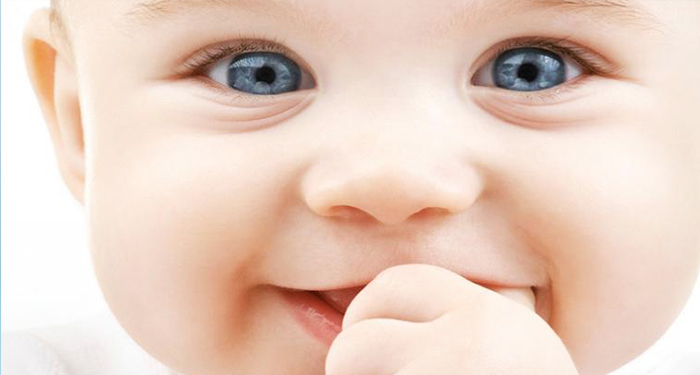 We suggest increasing the frequency of cleanings to avoid ‘pregnancy gingivitis’. 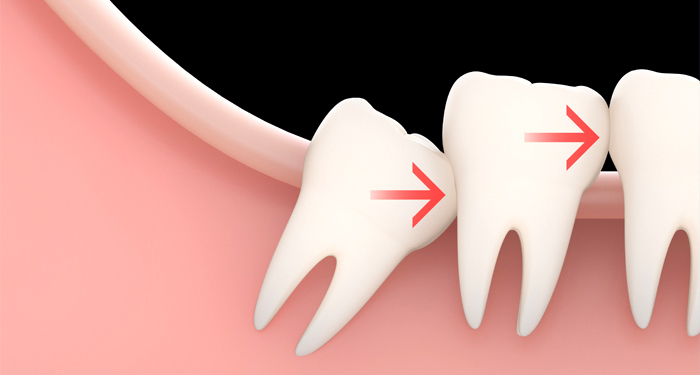 The hormonal changes that occur during pregnancy can cause gums to react to plaque and tartar buildup more than usual. 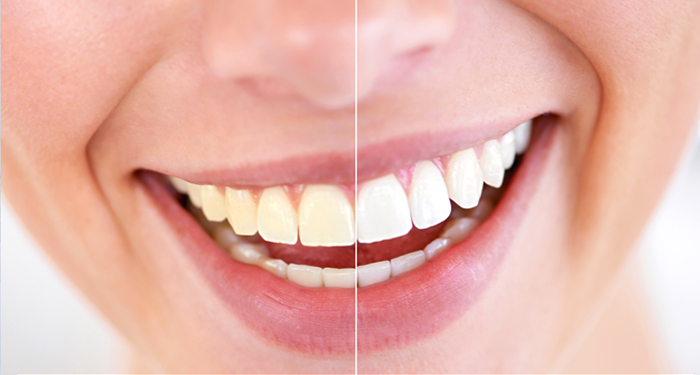 Coming to the hygienist a little more often can help alleviate these changes. As far as dental work is concerned, emergencies only. If we can, delaying until the second trimester is preferable and any medications that need to be prescribed would always be done so in consultation with the patients OB/GYN. 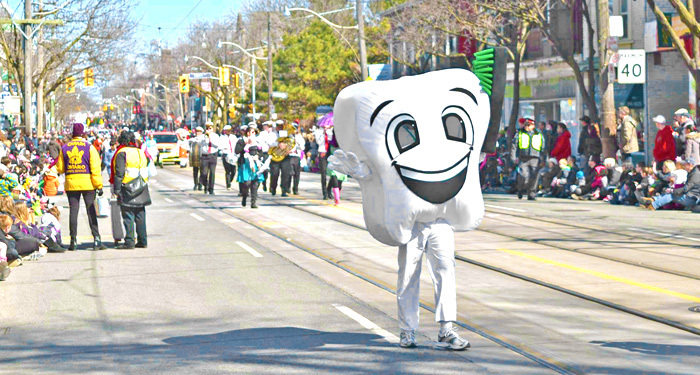 This past Sunday, Toronto Beach Dental had the privilege to Ride in the Toronto Beaches Lions Club Easter Parade. It was a gorgeous sunny day and the turnout was incredible. It was great to see many familiar faces of long standing patients, and even some new ones, as we passed the huge crowds. My entire family was present, as well as some staff, handing out toothbrushes, toothpaste and frisbees. It was great to see all those that participated. There were over 90 floats, marching bands and honour guards. The best part was seeing the kids reactions when they saw our tooth mascot sitting on top of our open jeep. Can’t wait for next year! Anxiety in the dental chair is nothing new. 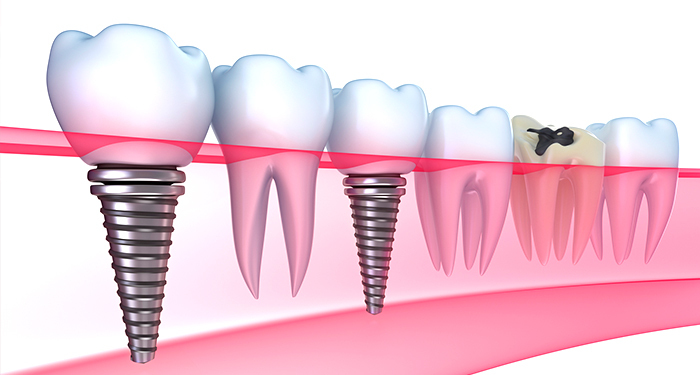 Innovations in dentistry have brought the profession so far forward that 99% of procedures should be pain and stress free. Still, for some, it’s difficult to relax when they’re in the office. Maybe rough experiences as a child, or issues with needles, linger and make going to the dentist more difficult that it needs to be. 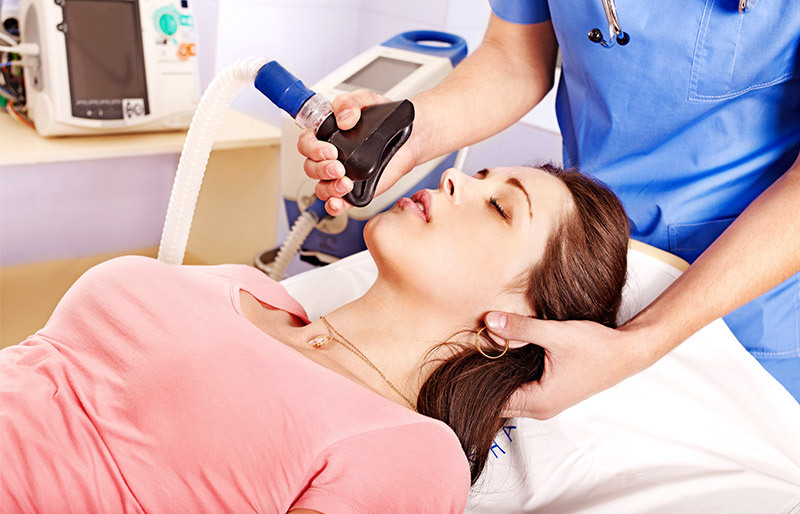 An option to consider is Nitrous Oxide, better known as ‘Laughing Gas’ . In a nutshell, laughing gas is inhaled through the nose during the appointment and creates a floating feeling that relaxes you. Generally it is in addition to freezing but can help out if you absolutely don’t want an injection. You’re awake the whole time and, when the appointment is over, you are placed on oxygen until you’re entirely clear headed. You don’t need anyone else to bring you to or take you from the office. It’s important to know it’s around if you need it. Speak to your dentist to see if it’s right for you and that there isn’t anything in your medical history that doesn’t allow you to have it. Whoa, what do you mean “implants”?